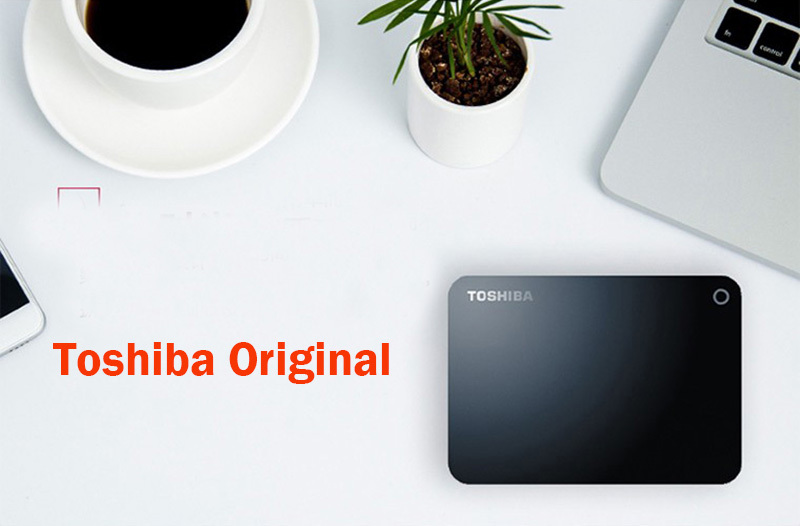 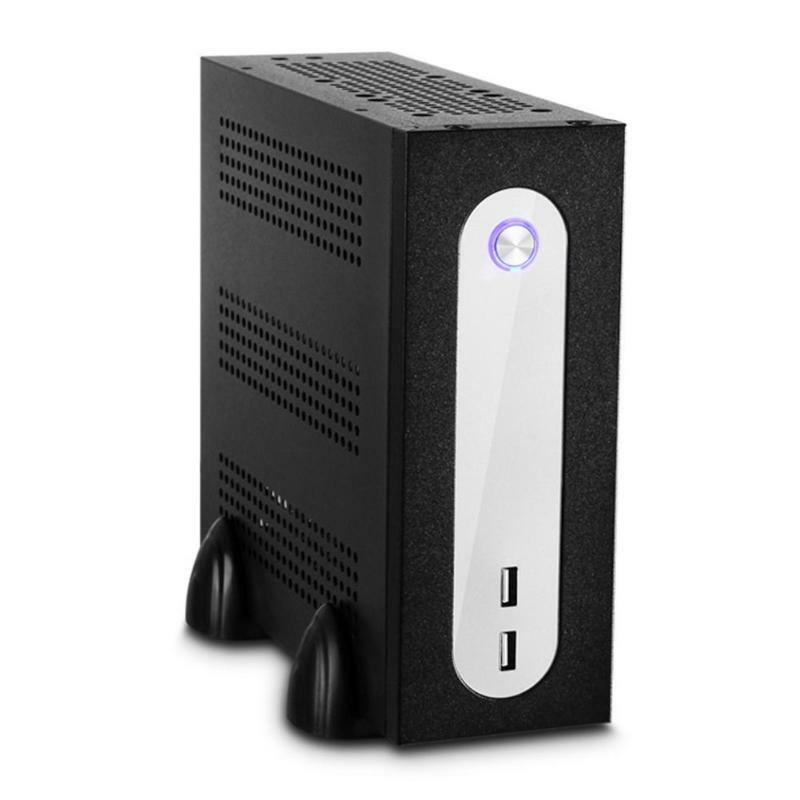 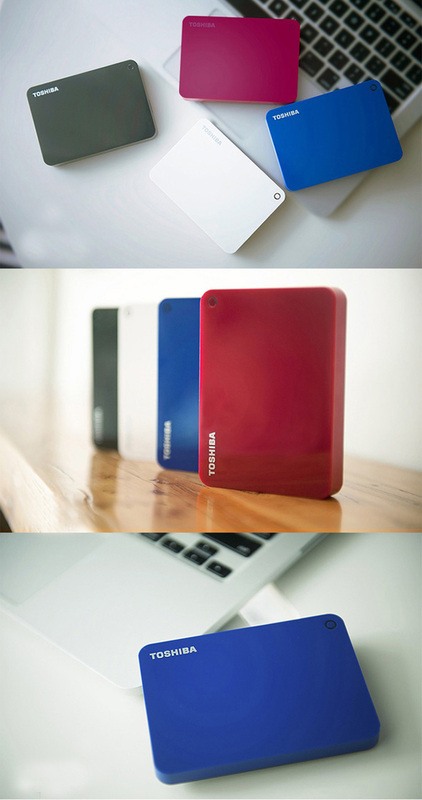 This portable hard disk is simple to back up not just files and folders, but your whole system. 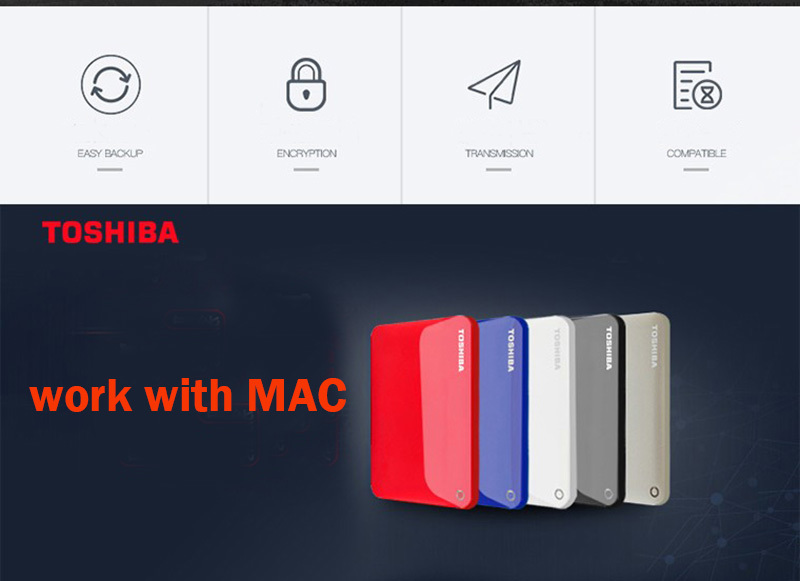 And you can secure your backups with password protection or store on the cloud for total assurance. 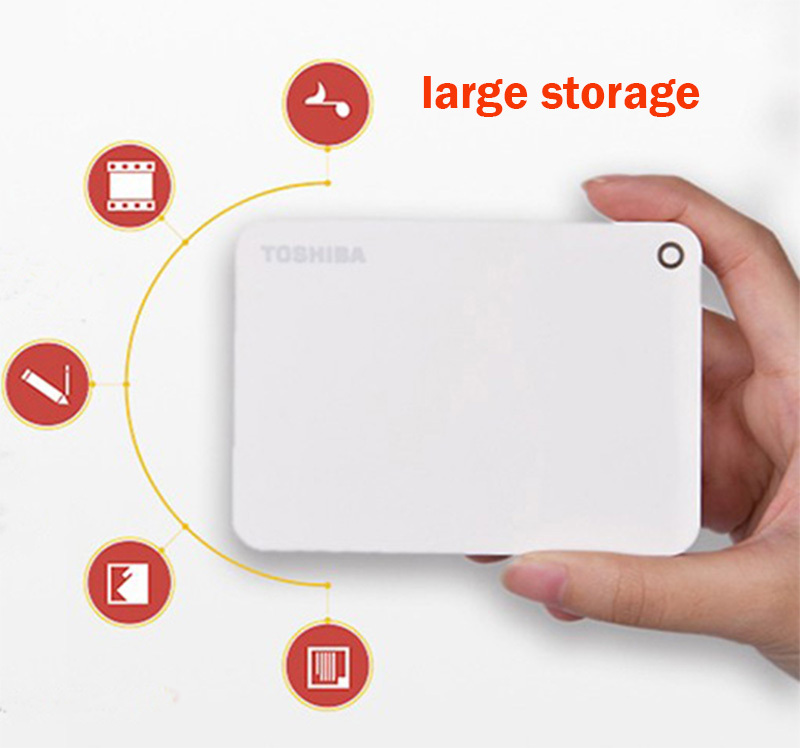 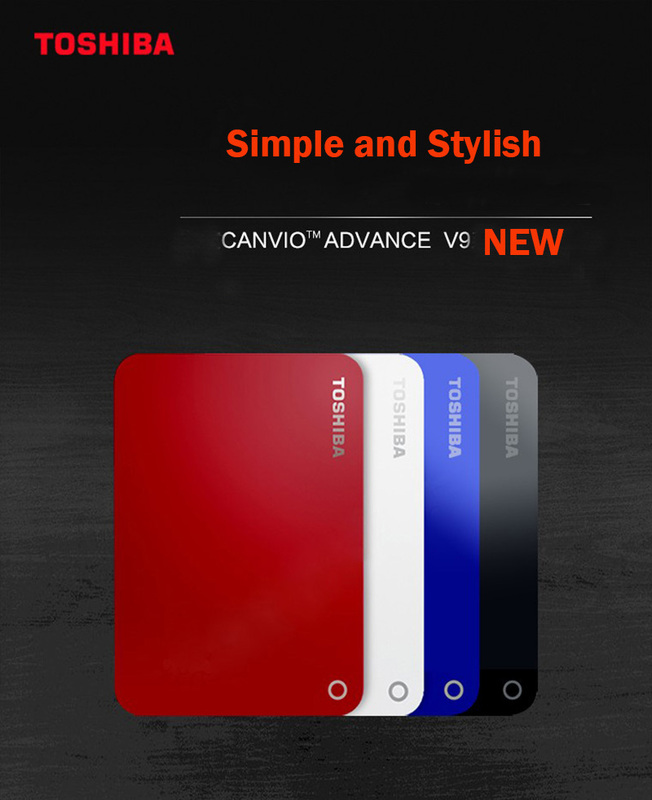 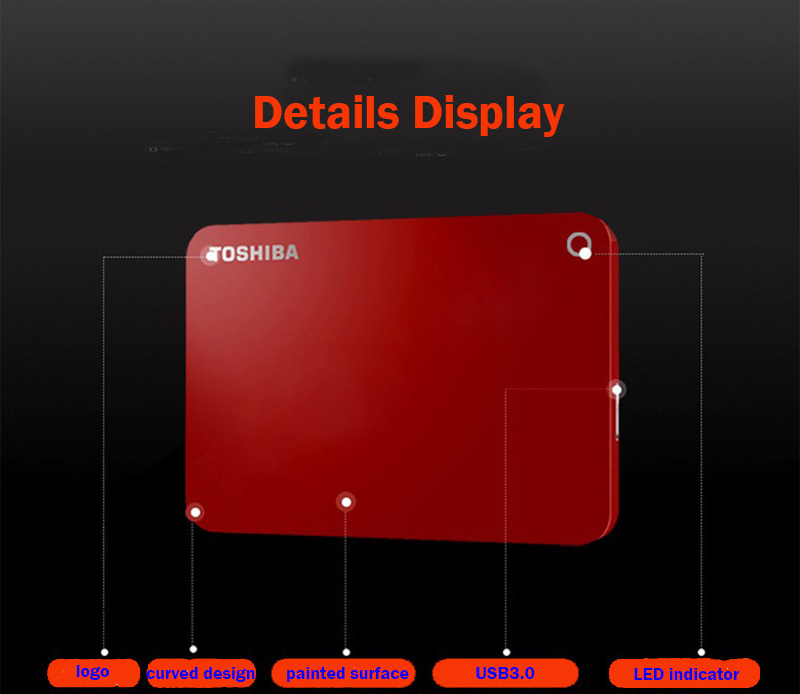 It will be your all-in-one portable storage solution.